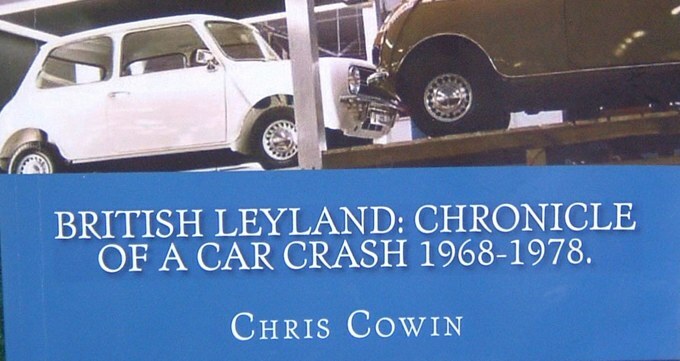 For students of the history of Jaguar Cars, a book written by Chris Cowin, first 2012 and republished 2014 may be of interest. 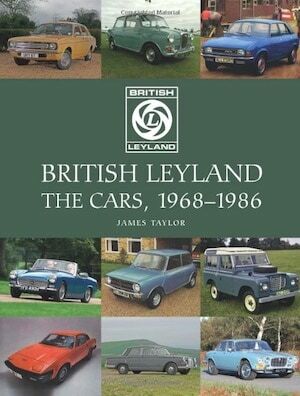 The book, British Leyland: Chronicle of a Car Crash 1968-1978 is simply packed with interesting history. This is the comprehensive story of a collection of once great and diverse British industries, primarily automotive, and their slow but relentless move toward destruction with only a few surviving pieces, Jaguar and Land Rover. 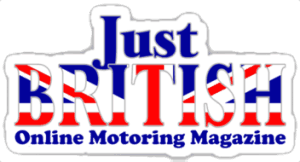 For Jaguar only followers much of this book may be irrelevant as it deals in great detail about the downward spiral of the largest indigenous British car companies beginning about 1968 but this date is approximate.